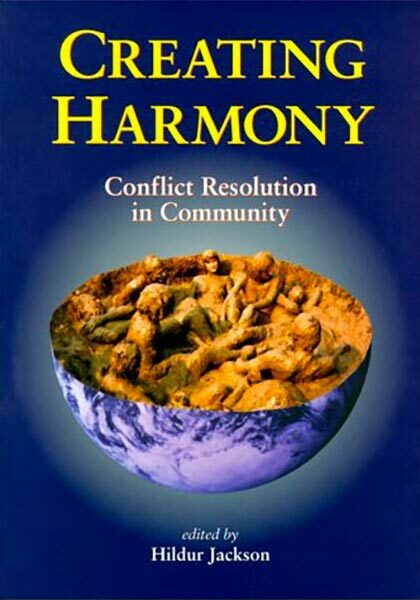 In the 1980s she coordinated for seven years the Nordic Alternative Campaign, a movement of 100 peace, environmental and women groups who aligned themselves with the scientific community to build a vision of how to solve the global, the social and the environmental problems and find ways of realizing this vision. She also initiated and coordinated a Nordic contest of ideas. With representatives from the Nordic countries she participated in the Women’s meeting in Nairobi. In 1988 Hildur became a qualified permaculture designer, when Max Lindegger taught his first course in Denmark at the Folkecenter for Renewable Energy and she arranged two Danish permaculture courses in Vrads and in Thy. For 6 years she followed the spiritual training of Danish teacher Jes Bertelsen, and began to meditate. Since 1992 she was been a member of Sahaj Marg, meaning “the natural path,” a raja yoga meditation system now practiced in 70 countries (See www.srcm.org). She worked as a preceptor, receiving people for “sittings” in her home. In 1987 she and her husband Ross initiated Gaia Trust with the purpose of healing Gaia. Together with Ross and Bernard Lietaer she formulated the Gaia Trust strategy – with primary emphasis on yin (how we want to live with each other and the natural world) with support from yang (technology and economy). For 10 years Hildur studied and collected material on Giordano Bruno with the intention of writing a book or film manuscript on him and his life. In 1991 she moved to Thy with Ross and their youngest son to create a spiritual ecovillage to include a training facility, an organic farm and the Gaia Trust office, which later became the international office for the Global Ecovillage Network (GEN). The first task was to refurbish 1000 m2 and turn the 70 acres of “Fjordvang” into permaculture. For three years she and Ross did so while negotiating with the county to get permission to build an ecovillage. When finally they got the permission the Minister of Environment vetoed the project “in the national interest” and they decided to move back to Copenhagen. 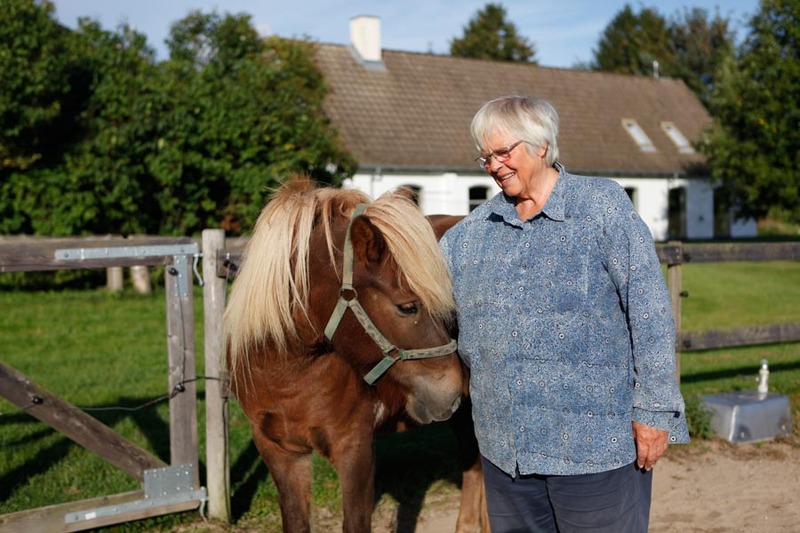 Since 1993 Hildur was active in supporting the Danish Ecovillage Network (LØS) as well as GEN.
“We share in the celebration of Hildur, mother of GEN and Gaia Education, in memory of a life well lived, and in grieving of her passing. Hildur’s life was a song for justice and human dignity. Remembering her, it seems her voice was singing rather than speaking: singing about togetherness; about the simple beauty of planting and harvesting; about taking care of the children, of the earth and of each other. She believed in the deep inherent power of people to come together in community in order to change the world into the beautiful place we know in our hearts it can be. A special place in her heart went out to women, and to Africa. We are especially grateful that she was able to be with us at the GEN+20 Summit. She spoke powerfully of her vision – and left a clear legacy and assignment for GEN and Gaia Education to continue the work on a next level of impact and effectiveness, with a special focus on refugees (and again, her heart went out especially to the beautiful sons and daughters of Africa that risk their lives in crossing the Mediterranean). GEN and Gaia Education are taking this, and her wish for a further book to be published focusing on concrete designs of ecovillages, forward. We have received hundreds of messages from all over the planet of people whose lives have been changed and touched by Hildur. It is deeply touching to feel the widening circles that one women’s life can sound out into our collective. Thank you for your wisdom and caring, your generosity and humour, you’re your powerful femininity and fierce tenacity! As you fly, your song here on earth continues. We are singing with you. Beauty came like the setting sun. “There is a great deal I could write about Hildur and her contribution to a better World – I met her in Copenhagen in the spring of 1960 and introduced her to Ross, in 1964 – an act that I consider as one of my own contributions to a better World! But I will restrict myself to writing about some experiences my wife Kirsten and I shared with Hildur and Ross a bit earlier this year. 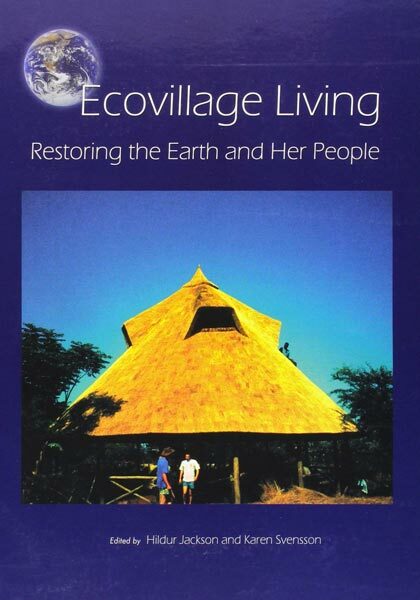 It is a story about how she is respected and loved by the many, many people who live in eco-villages all over the world. These are communities she helped to form and inspire in the more than 20 years since she and Ross were driving forces in the establishment of GEN and the more than 10 years since they, but Hildur in particular, were the co-creators of Gaia Education. The story is strongly inspired by the wonderful days in July that Kirsten and I spent together with Hildur and Ross at Findhorn, in the north of Scotland, where Gen was founded in 1995. Here the participants celebrated the GEN+20 Summit, and thereby, Hildur and Ross, as well.